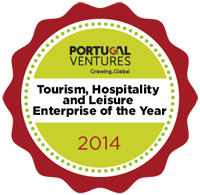 Medical Port has received yesterday the Tourism, Hospitality & Leisure Enterprise of the Year Award in the Second Portugal Ventures Day. The event took place in Teatro Camões, in Lisbon, aimed at distinguishing those with a track record of excellence in their global entrepreneurships and those who most contributed to the acceleration and incubation of new entrepreneurships. During Portugal Ventures Day, the companies Science4you, Outsystems, AJP Motos, Medical Port, a Universidade do Porto and Busy Angels were distinguished. Medical Port was awarded with the Tourism, Hospitality & Leisure Enterprise of the Year Award. This award is a recognition of the company that most distinguished itself in a strategic sector of the portuguese economy, thus contributing for increasing the value of the national offer and demonstrate a high potential for growth, namely in Exporting, Creation of Jobs, Impact in related fields of activity, Attracting new market segments and business volume. Medical Port is the first truly Global Medical Tourism Facilitator dedicated to gather Portugal’s expertise in Medical Services as well as renowned hospitality for your benefit. 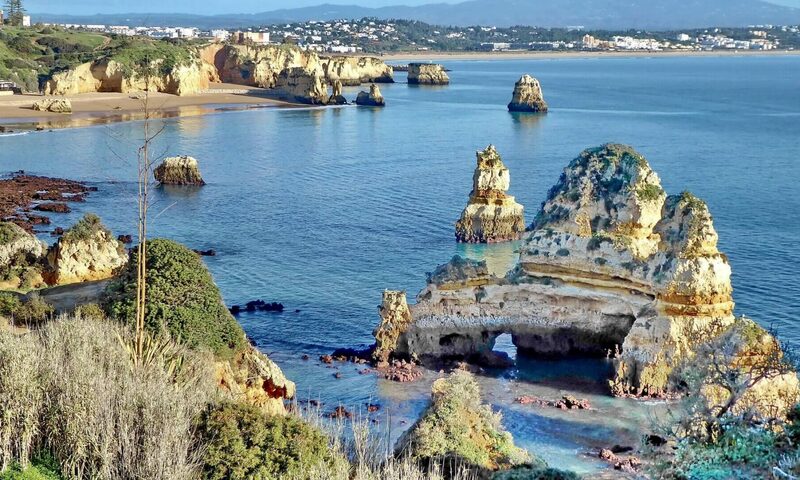 Our goal as Premium Medical Tourism Facilitator is to provide you with proper alternatives for surgeries and medical treatments in Portugal. Proper meaning cost-effective, quality driven, according to your timings and customized to your needs. We make sure the entire process is quick, smooth and trouble-free.